This is an elevated 9.4 acre land situated just off the Makupa Causeway on the right hand side enroute to Mombasa-Nairobi highway. The property has access to water of the Tudor Creek and neighbors property owned by Civicon, Mitchell Cotts and Kenya Meat Commission. This 12.8 acres industrial plot is situated in the outskirts of Miritini just before the dual carriage on the Mombasa-Nairobi Highway. 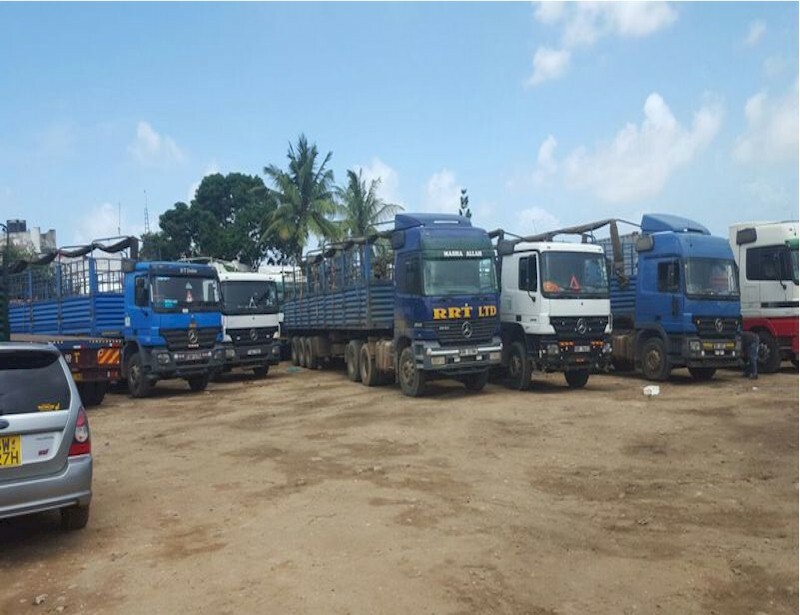 It is next to Raffia Bags, Compact CFS and the proposed Dongo-Kundu main roundabout that links to the Mombasa-Nairobi Highway is approximately 0.5 kilometers away. This industrial property is located in the light industrial area of Changamwe, Mombasa just off the Mombasa-Nairobi Highway. The unit is currently unfinished. The warehouse neighbors Transami and Mitchell Cotts warehousing complex. 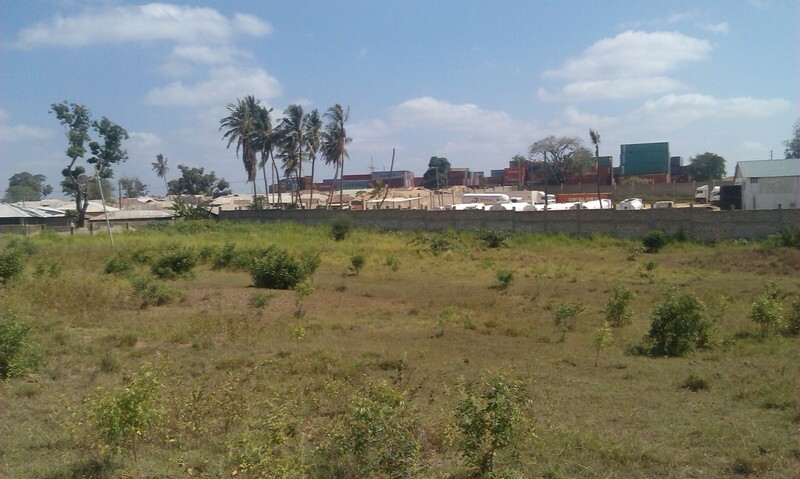 This prime 2.1 acre industrial land faces the Kilindini Harbor. It is situated in between the Mombasa Yatch Club and Wananchi Marine in Liwatoni, which is in Ganjoni area of Mombasa Island. This prime 1.153 acre yard is situated approximately 300 metres off the Port Reitz Road on Mombasa's Mainland West. The property is near the Kenfreight yard and past the Seaside Girls Boarding High School. The Port Reitz Hospital is a few yards away. 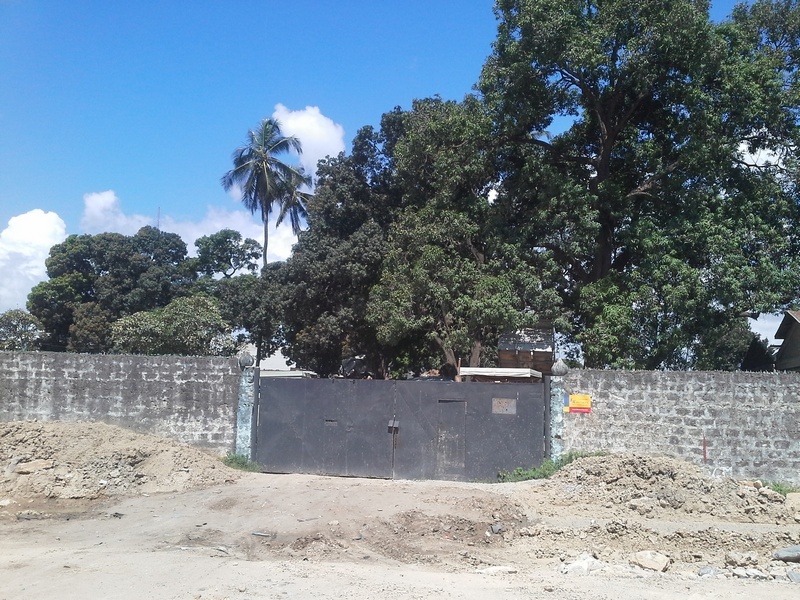 This prime industrial property fronting the Mombasa-Nairobi Highway is in the Jomvuu Kuu area of Mombasa County. The property is opposite the P.N Mashru Yard and adjacent to the Synergy Deport. 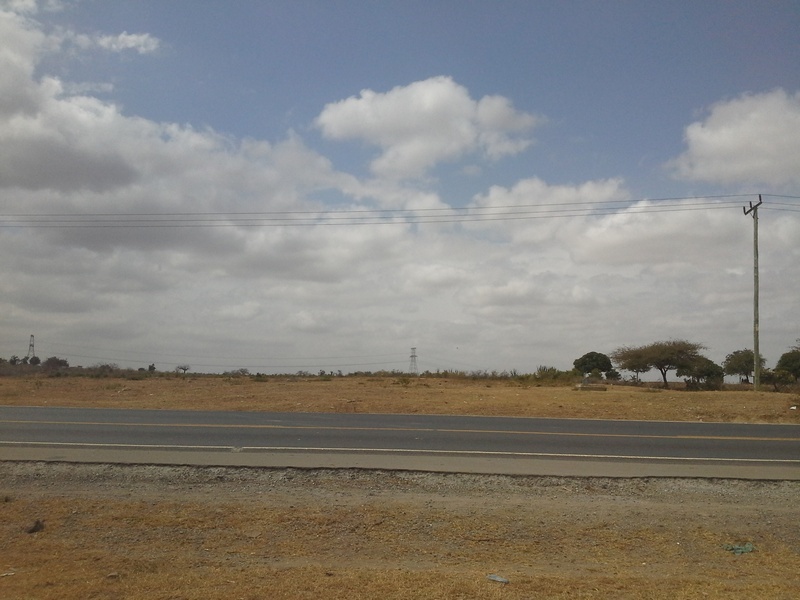 This prime 5 acre industrial land is located in Mazeras, just off the Mombasa-Nairobi Highway. The plot is accessed via a good murram road which is less than 1 kilometer from the highway. 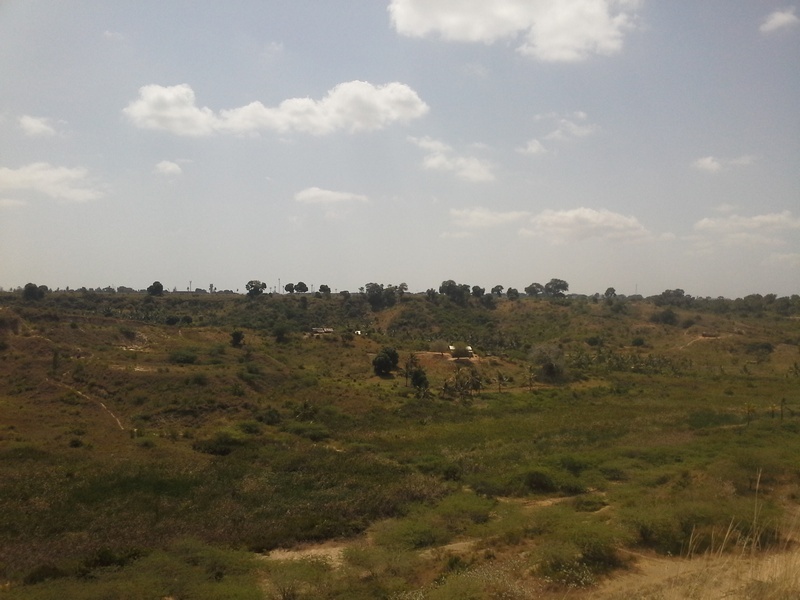 This property which measures 13.2 acres is situated in the Jomvu area of Mombasa. The property is approximately 1 kilometer from the Mombasa-Nairobi highway and a few yards from Hakika and Emirates EPZ sites. This is a prime 20.8 acres undeveloped industrial land situated along the newly tarmacked Kadzonzo -Madzimani road which leads to Kilifi Town. This is a 4 acre prime undeveloped plot fronting the Mombasa-Nairobi Highway situated between Mazeras Town and Mariakani Town. The property neighbors the Mombasa Slaughter House. This is a prime plot fronting the Mombasa-Nairobi Highway measuring 42 acres and situated next to Shangia Primary School. It is approximately 8 kilometers from the Mariakani Weigh Bridge. The plot is subdivided into three parcels of 17 acres, 15 acres and 10 acres. 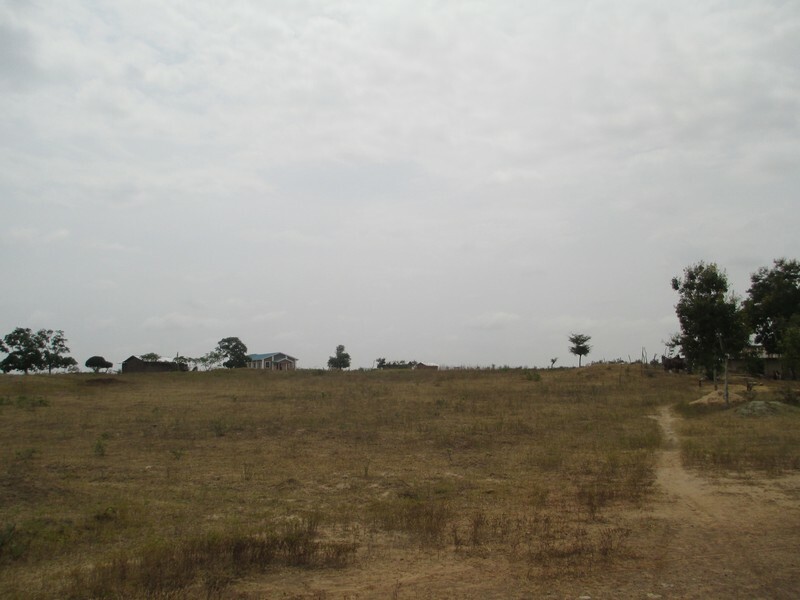 This prime 25 acres industrial land is located 400 meters from the Dongo Kundu Bypass. The plot is accessed via a murram road which is approximately a kilometer from Magongo Road. It is a few yards from MSC, KTDA, AVA, Moi International Airport, AGOL and the new Port Terminal. The SGR Mombasa Railway Station is approximately 2 kilometers away. This property is situated approximately 6 kilometers from the Mariakani Weighbridge along the Mombasa-Nairobi Highway on the left side enroute to Nairobi. 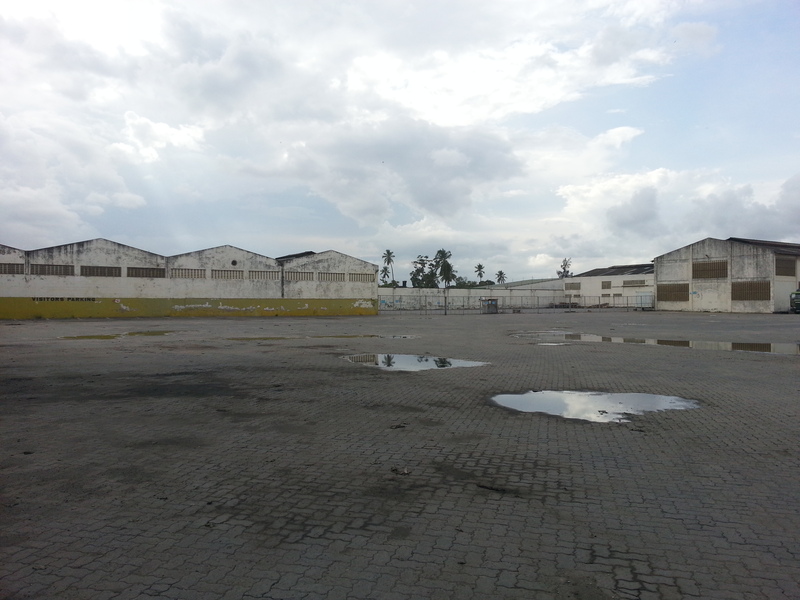 A prime undeveloped 3.37 acre industrial plot located in the Industrial area of Port Reitz in Mombasa. The property is subdivided into 2.589 acres and 0.788 acres. It is approximately 300 meters from the Airport Road and fronts the Port Reitz Road.